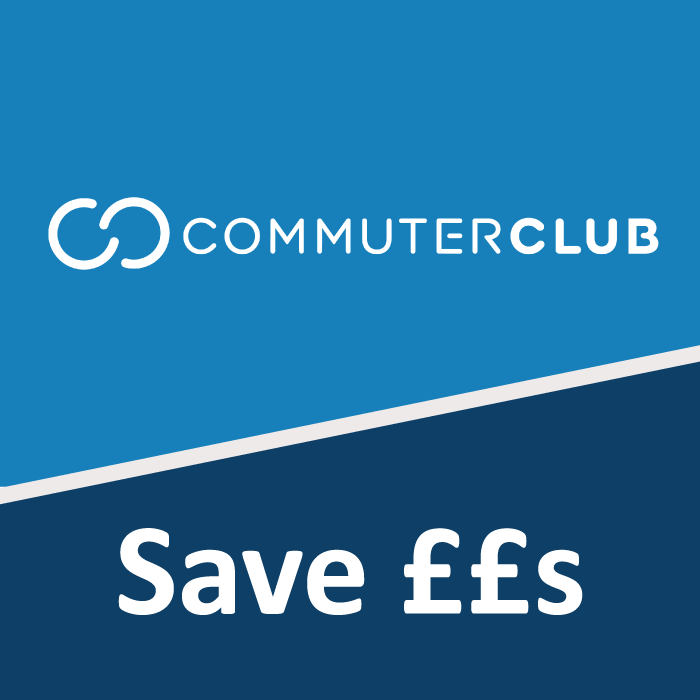 If you regularly travel by train to work, you could make great savings by opting to purchase your tickets through Commuter Club. The scheme enables you to pay for the cost of an annual ticket in monthly installments, via direct debit, so you benefit from the cost savings associated with buying an annual ticket (as compared to buying individual monthly, weekly or daily tickets), without the upfront costs. You lock in fares for the year and you can leave the scheme at any time. Click here to see how much you could save. These savings are not unique to Story Homes, and can be taken advantage of simply by buying your tickets through the Commuter Club website.